This monograph is the definitive guide to the photographic career of one of the most prodigious fashion photographers of our time. From his earliest work at Harper’s Bazaar to his now mythic collaboration with Vogue, Demarchelier has single-handedly redefined the fashion photograph and the fashion industry along with it. His celebrity portraits have shaped the public personae of figures ranging from Princess Diana to Madonna. 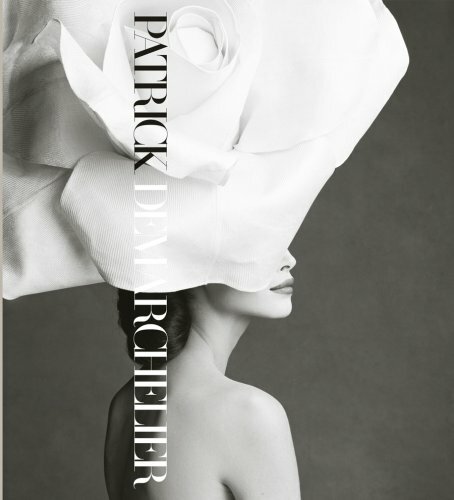 This edition is published to coincide with the exhibition “Patrick Demarchelier: Images et Mode à Paris” at the Petit Palais, Paris, France, from 29 September, 2008 to January 2009. Proceeds from the event and book will go to the charity Police – Action Solidaire, France.